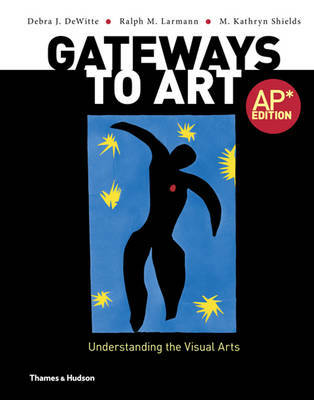 This is a bestselling and comprehensive introductory textbook that uses a four-part structure to cover all aspects of the visual arts, including: how art is designed - the visual language of art; how art is made - the media and processes, covering everything from painting and sculpture to graphic design, digital media, film and installations; the history of art, from prehistoric times to the twenty-first century and including art from all parts of the world; and major themes that recur across cultures and throughout history. 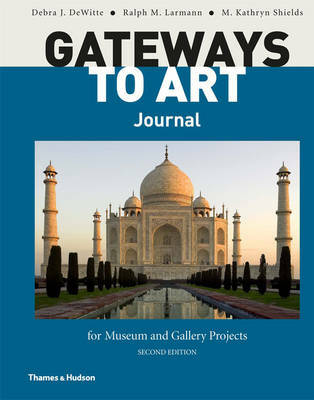 A unique feature, the 'Gateways to Art', uses eight iconic images, examined repeatedly from different points of view (compositional, stylistic, etc. ), to stimulate perceptions about how great works are created and take their effect. No other book currently available has such a wide coverage, provided in a modular form that enables students and teachers to learn or teach in a truly flexible way. 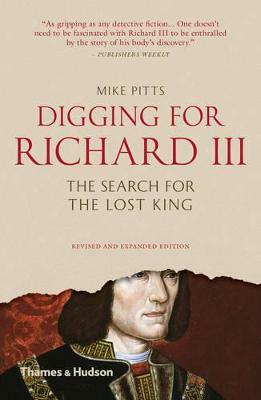 Beautifully illustrated with more than 1,000 images of art, this dynamic and accessible book will appeal as much to the art enthusiast as to those looking for an outstanding educational resource. Buy The Thames & Hudson Introduction to Art by Debra J. DeWitte from Australia's Online Independent Bookstore, Boomerang Books.